Highlights of the challenge were Saving Juliet, Bamboo People and A Good Horse. Blogging time: 6 hours and 45 min. 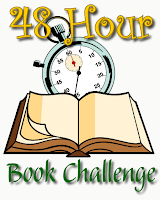 Time devoted to 5th Annual 48 Hour Book Challenge (I owe it all to Treebeard and the entling who helped me play) = 25 hours and 21 min. 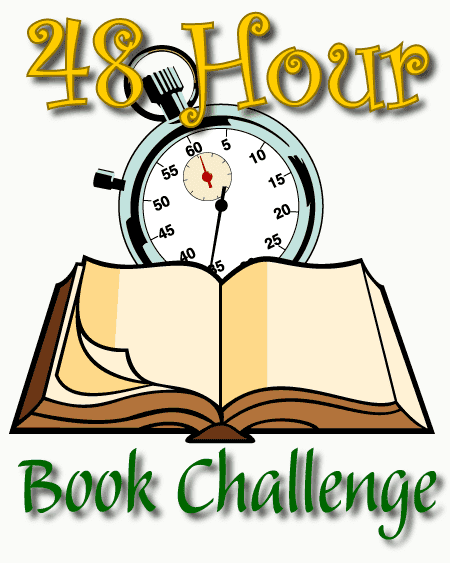 I have to add my thanks to MotherReader who had the idea for this annual challenge 5 years ago. She also helps organize the Kidlitosphere comment challenge in January. Our blogs WERE the beginning of this community that has become known as the Kidlitosphere and we have benefited and enjoyed sharing this passion and interest for children's and YA books with other folks who were equally interested and enthused. Over time, we have found other ways to connect through Facebook and Twitter and conferences but in the beginning it was the blogs. Both of these challenges provide us with the opportunity to refocus and comment and reconnect with each other through our blogs. I am very grateful that MR has kept the challenge tradition alive and that so many of you participate! Thank you for all the comments and the fun! Good for you! And I second your comments re MotherReader!